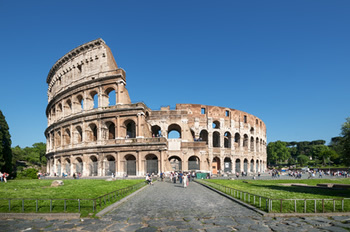 Travel safe with our Limousine Service in Rome with a fixed rate. Your personal chauffeur will meet you at the designated Meeting Place or accomodation place with a sign bearing your name. We make easier your displacements in the city in our luxuary comfortable and climate controlled vehicles. Romebylimo does not compete with the White regular Taxies of Rome on prices, but on quality, safty and professionalism in carrying out the transfer services.